The Washington Association of Building Officials (WABO) annual Education Institute training sessions will take place March 25-28, 2019 in Lynnwood, Washington. Our team is excited to take part in training the state’s Building Code Officials on the building envelope! Medgar Marceau, Principal / Senior Building Science Engineer, will present Air & Moisture Barriers: What to Look for in Drawings and On Site. The presentation will review the purpose of the building envelope and describe the concept of continuous control layers to protect the building envelope. We will describe the building envelope control layers for controlling water penetration, air leakage, heat flow, and water vapor diffusion. Emphasis will be on “continuity” of the control layers, what to look for in the drawings and in the field to verify that continuity of the control layers has been maintained. Numerous construction details, material samples, and construction photos, will be used to show examples of the concepts. 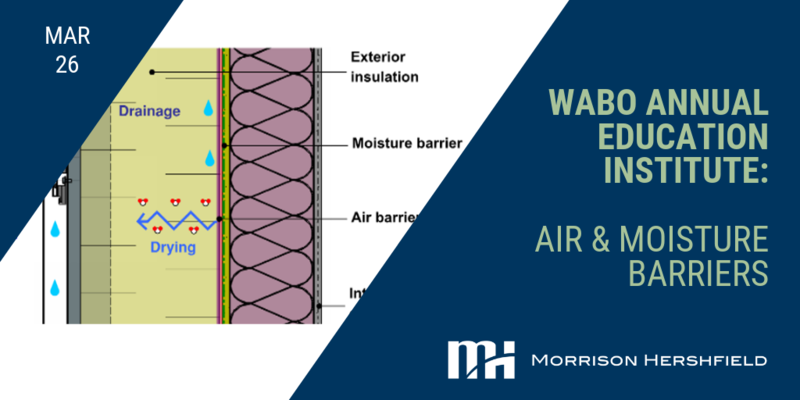 This presentation will explain the difference between air barriers, water barriers, and vapor barriers and show how the design of the envelope can incorporate some or all of these functions into a single material. We’ll also discuss implication of improper placement of control layers or consequences of improper material selection. This session will take place during the afternoon session on Tuesday, March 26. Medgar has a unique mix of building envelope, energy modeling and life-cycle assessment (LCA) experience. 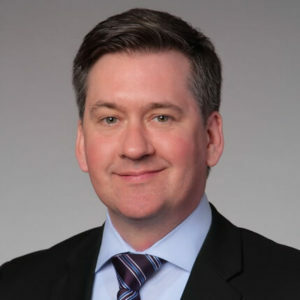 In addition to Medgar’s building science expertise, he has extensive knowledge in whole building energy simulation and material science including infrared thermographic analysis, modeling of air and moisture transfer through envelope systems, air leakage, and mass transfer. Medgar’s sustainability goal is to help designers increase building durability and reduce building energy consumption.